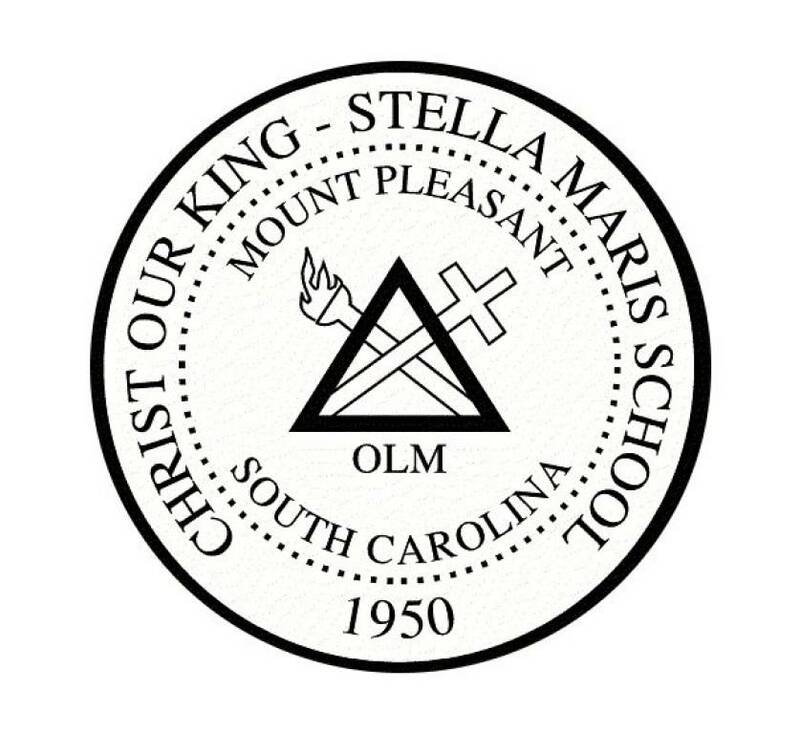 Christ Our King-Stella Maris School is our parish school. Families who are registered at St. Benedict can receive the parishioner-status tuition if they choose to send their child/children to COK-SM. For more information on the school, visit www.coksm.org.